Located within a short distance of downtown New Phila, this 39 acre mostly wooded property is an outdoorsmans dream. 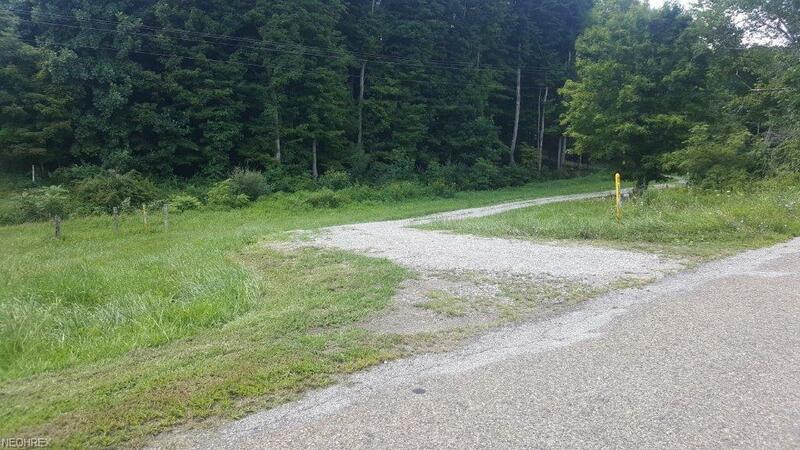 Complete with an excellent open area for building a home or setting a cabin, a good driveway, excellent rolling terrain, ridges, and a large field, this property has the potential to be almost anything you may want. Already in place at the end of the gravel driveway is a storage barn with electric that simply needs hooked back up. Dont miss this property.